Full body skin exfoliation to energise and reduce stress. Polishes the skin to a soft glow. A super-smoothing back treatment designed to rid your muscles of stress and your skin of impurities. 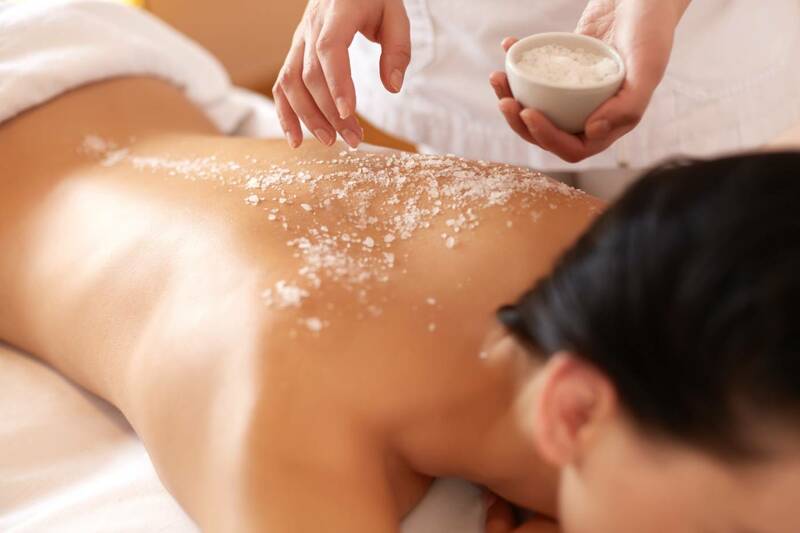 A deep-cleansing scrub is followed by extractions and then a back massage to relax stress-out parts. A gentle cleansing and relaxing treatment used to treat many conditions of the ear, nose and throat area.